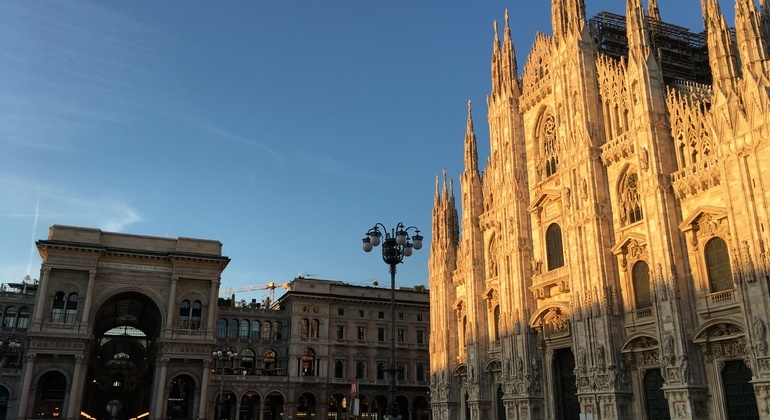 Get to know Milan, enjoying our amazing free tour in the tour through the marked places thanks to our professional guides, who help you to fall in love with this wonderful city. Milano Classic will allow you to travel in a couple of hours to the past and present of Milano. Enjoy a fascinating walk, by the hand of a travel and tourism journalist. Get ready to hear amusing stories from a local and meet new friends on an awesome free tour. 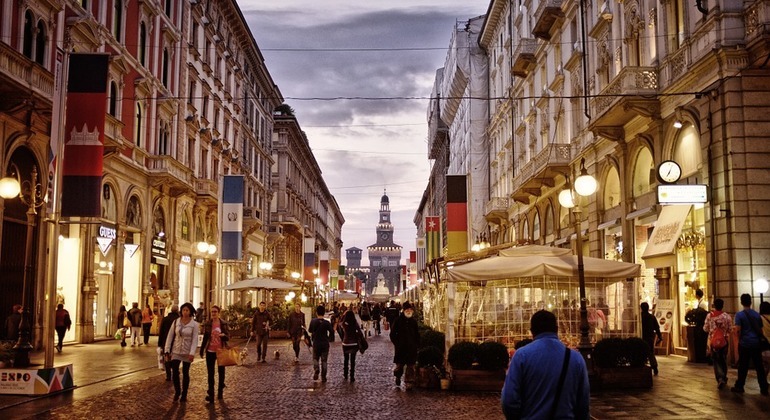 Follow your guide along the historic streets of Milan and enjoy. 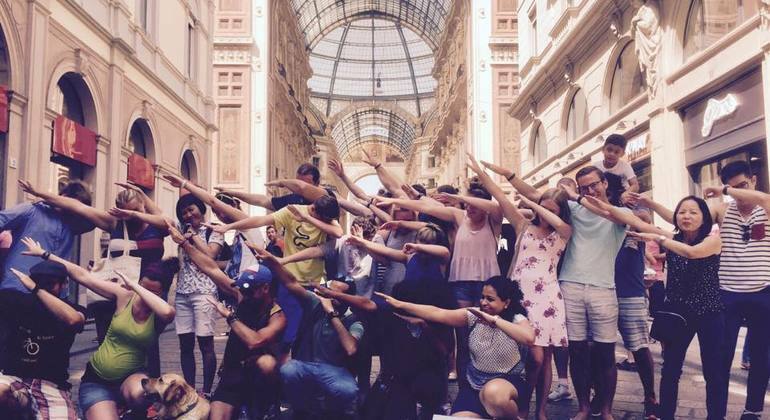 On this tour, we visit the main monuments of the city, curiosities, and history, art and culture, and we will get lost in the most beautiful streets of Milan. 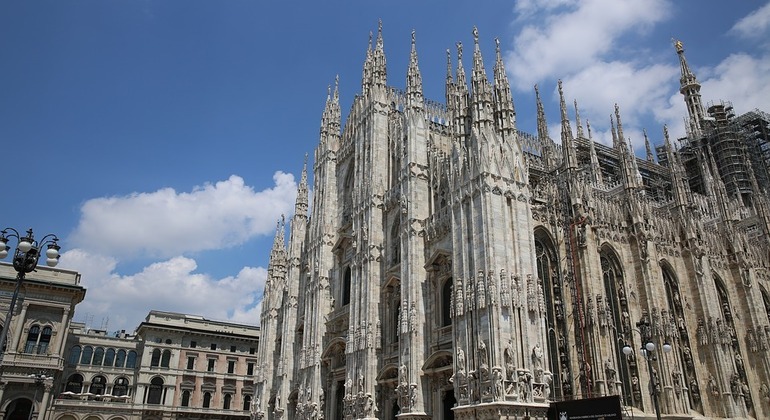 Our tour will give you the opportunity to get acquainted with masterpieces of architecture in incredible Milan, visiting several doors and more, ending with the Duomo. Visit Milan in a different way, with this Milano Design District Walking tour, we can appreciate the contemporary architecture building of the fashion capital city. Enjoy a thrilling walk through the ancient narrow streets of Milan with a local guide, and discover the confusing but intriguing story of this elegant city. 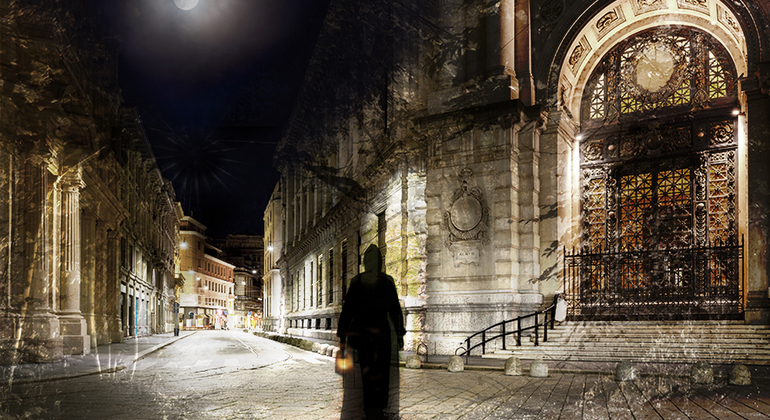 Sneak through the dark streets of Milan on our mystery Ghost Tour, and listen to spooky stories of witches, ghosts and specters that creep through the city’s back alleys after dusk. Join an interesting and entertaining bike tour where you will be accompanied across "Non Tourist's Milan" and see all the places that are hidden from the eyes of the average tourist. Discover the new Porta Nuova district of Milan near Garibaldi station with our unbeatable guide. 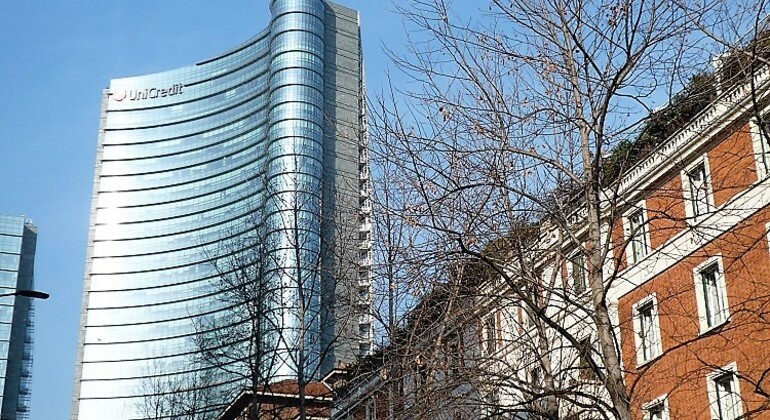 Explore the futuristic piazza Gae Aulenti and the most beautiful skyscrapers, walk in the most trendy street and visit the old district of Brera. Explore Milan from its modern to historical part and hear its history from the most amazing local guides. Follow us riding your bike, relax and enjoy. Get ready to discover one of the greatest geniuses in world history, Leonardo da Vinci, never seen before. 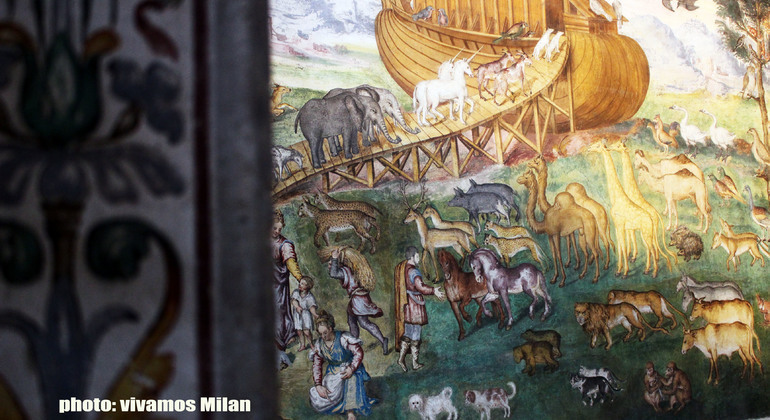 On our journey to the Leonardo museum, we´ll unveil the hidden wonders of his manuscripts. Olvídate de las excursiones con grandes grupos de turistas. Arma tu propia ruta a través del famoso Milán con un guía local que te la planeará según tus preferencias. 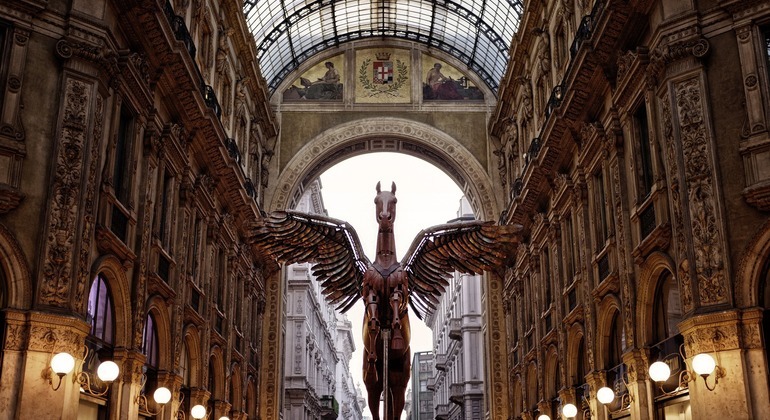 Milan as you've never seen before: This 3 and a half hour long free tour will guide you through the most exciting parts of the city. 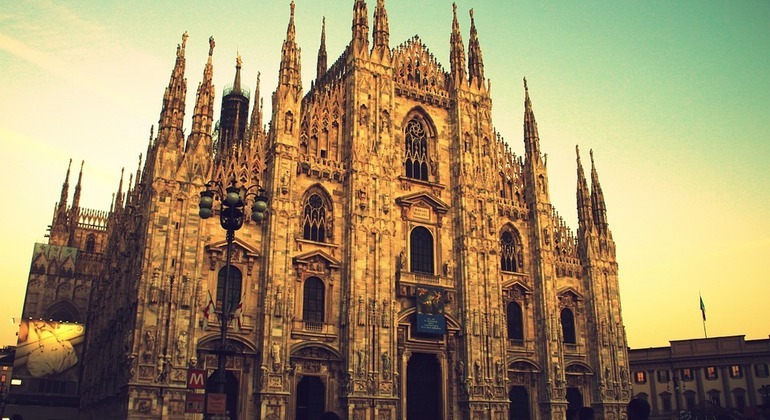 Experience all of the secrets Milan has to offer! Fall in love with one of the most beautiful cities on our high-quality walking tour through the most historic, most modern and cultural places in Milan, such as the famous Duomo Cathedral. Milan is a vibrant and buzzing metropolis in Italy’s northern region of Lombardy, most recently known for hosting the World Expo 2015. 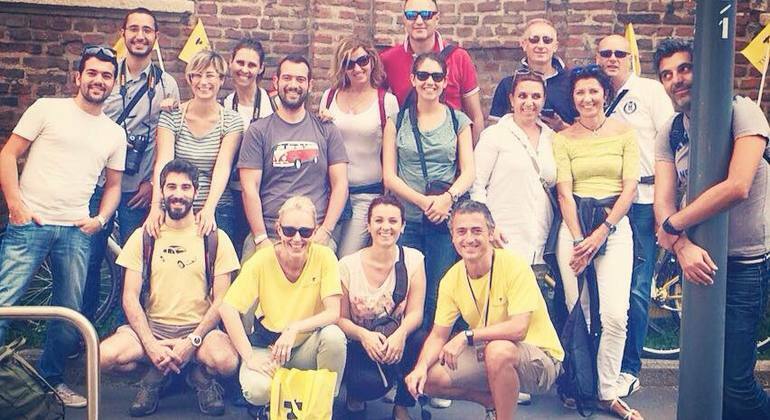 The local guides of free walking tours from Freetour.com will help you familiarize yourself with the top sights of the city. 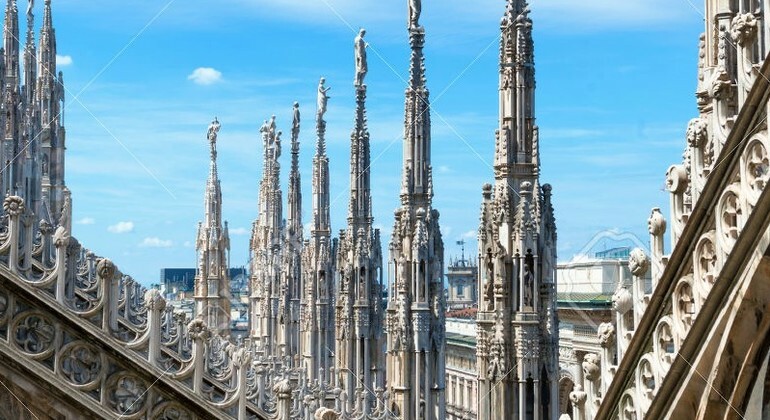 The best way to get to know Milan is to start at the top of Duomo for panoramic views. The gothic cathedral itself is also breathtaking inside and out with its marble spires and Madonnina (little Madonna). 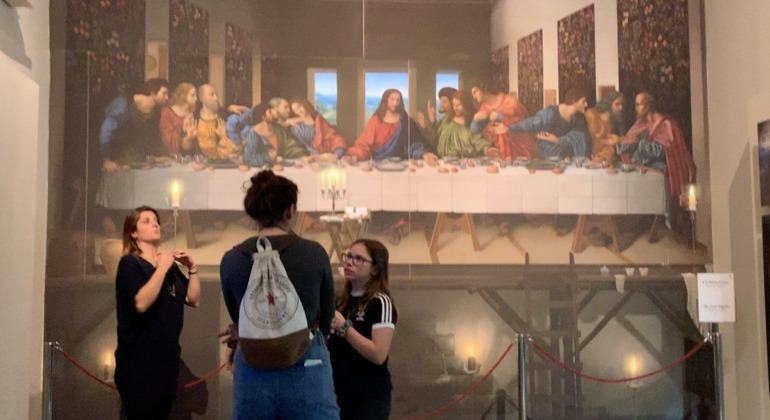 Milan is very accessible for everyone, so art lovers can see Leonardo da Vinci’s “The Last Supper” painting in the dining hall of Basilica di Santa Maria delle Grazie or enjoy contemporary and modern art at Museo del Novecento. Opera fanatics will enjoy a night at Teatro all Scala after they shop for the perfect outfit on Corso Buenos Aires, or in Brera’s chic boutiques. Football is a religion in Italy and the best way to experience the game is at San Siro Stadium or in a bar filled with crazy fans. Eating a delicious meal like risotto all Milanese is a must as well as indulge in gelato along the canal Navigli on a Sunday afternoon to enjoy the hustle and bustle of the weekly flea market. And don’t forget to participate in an old and odd tradition of spinning your heel into the bull’s testicles in the heart of Galleria Vittorio Emanuele II, the oldest mall in the world.